Are you ready for MLK Day Monday? 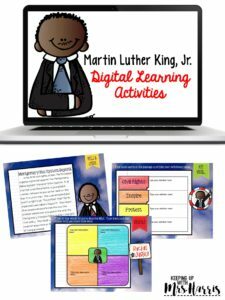 Celebrate the brave character of Martin Luther King Jr. with a day of digital learning! 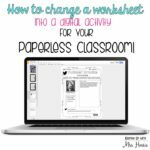 No paper needed other than an anchor chart or chart paper! 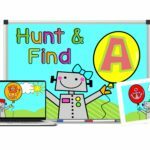 As long as you have a few student computers, iPads, or even just an active board, these activities can be used in your classroom. The first activity for the day is to build prior knowledge of who Martin Luther King Jr. was and what he worked so hard to overcome. Reading Rainbow has a video you should watch or send to your students. This video could be viewed individually on iPads, Chromebooks or iPods, or on the SmartBoard whole group. Here’s what the video description says, “Dr. Martin Luther King Jr. was one of the great heroes of the civil rights movement. Watch as LeVar Burton reads you a story about Dr. King’s life from the Friendship Baptist Church in Pasadena, California. The Story Time video focuses on teaching children about the importance of the acceptance of others, no matter differences in personal, religious, political, or physical dissimilarities.” Click here for the link. 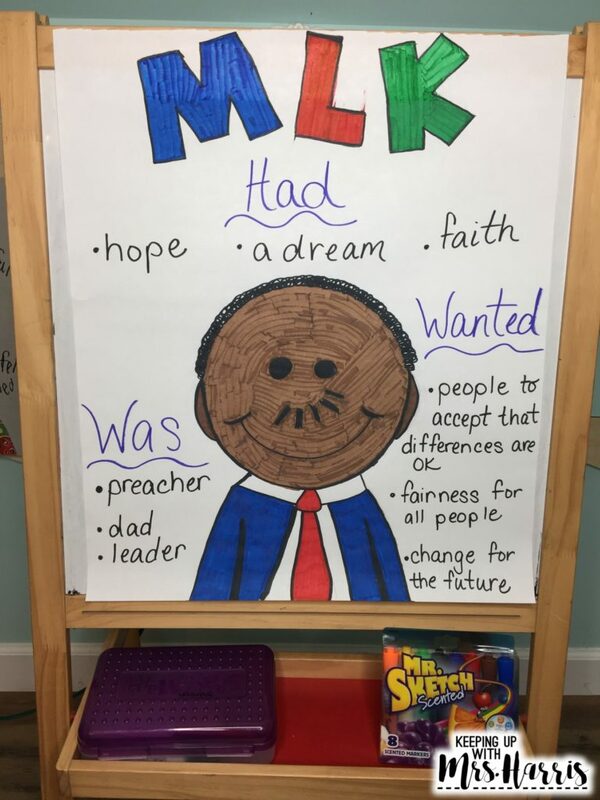 After building a better understanding of the man behind the name and holiday, create an anchor chart for your students. Discuss who Martin Luther King Jr Was, Had, and Wanted. Here is an example of the type of chart that you can create with your students. Really focus on the character behind MLK and what his heart was focused on with his dream and hopes. Now for a little writing! After learning about MLK and his dream, encourage students to focus on their own dreams. It could be what they aspire to be one day or a change in society that they hope to see one day. The writing template is a Google Drive document that students can use either on a computer or iPad. If you wish to use this template, just Click Here. Our Friend, Martin is an animated movie of the life of Martin Luther King Jr. “When Matt, a black teenager, has to go on a class field trip to the museum of Martin Luther King Jr., he thinks that he’d rather play baseball. But the trip turns into an exciting adventure when he and his best friend, Randy, who’s white, are sent back in time to meet Dr. King.” Click here for the link. Are you looking to go a little deeper with your students and their digital learning? 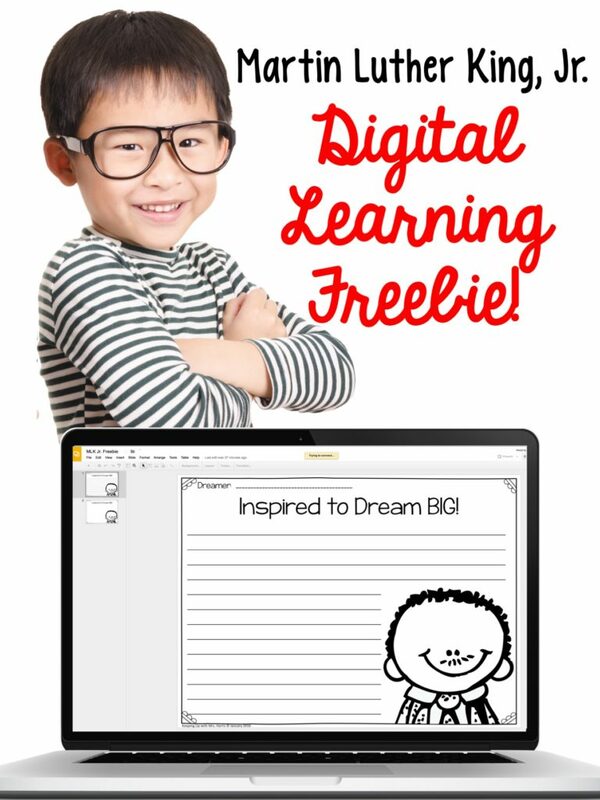 This digital learning pack includes comprehension passages, vocabulary building, digital interactive notebook activities and more! 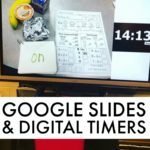 Ten Google Slide pages full of learning opportunities to fill your day of learning and inspirational activities. Click here to learn more! Don’t let Monday pass without honoring MLK in your classroom in one way or another. Your students should be introduced to this brave, heroic, and strong man who fought for the rights of others. Happy MLK day!